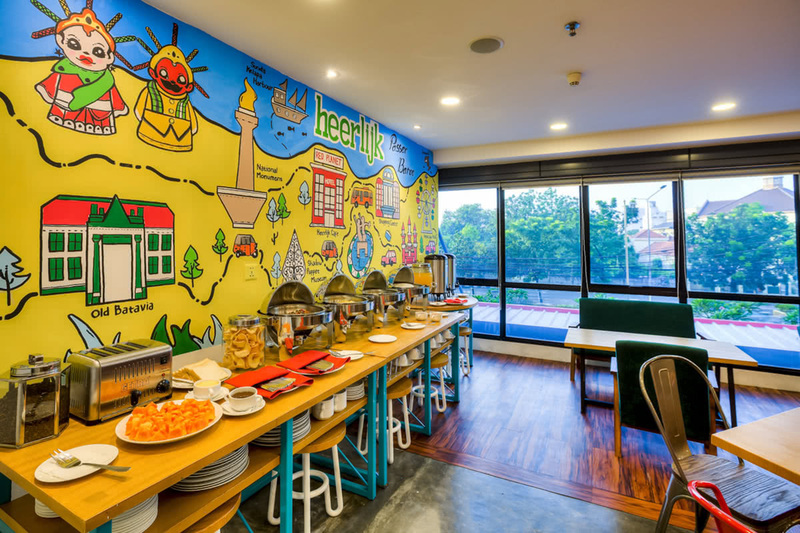 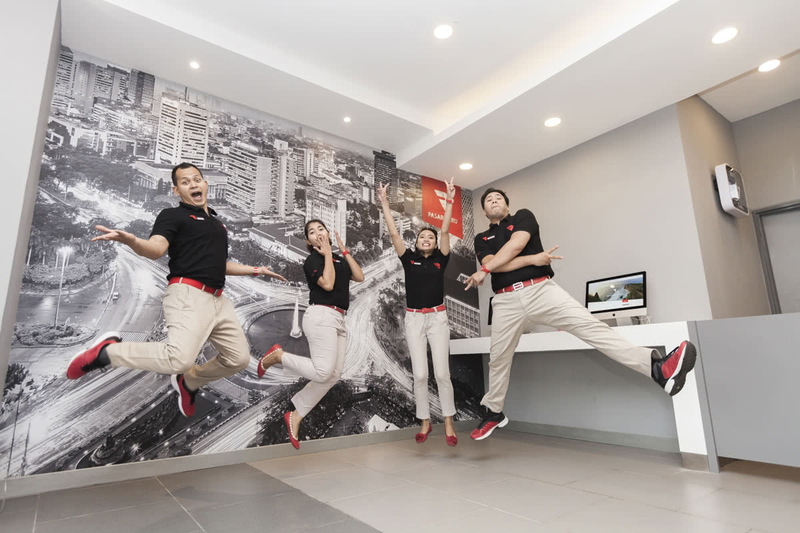 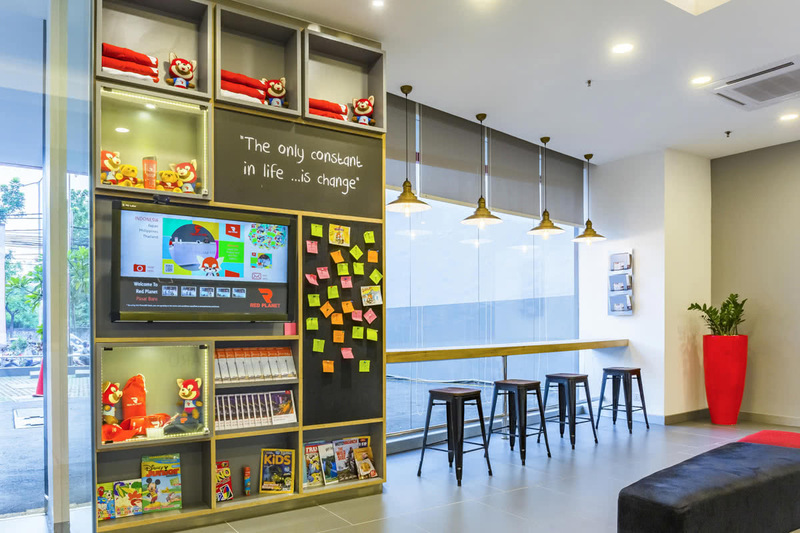 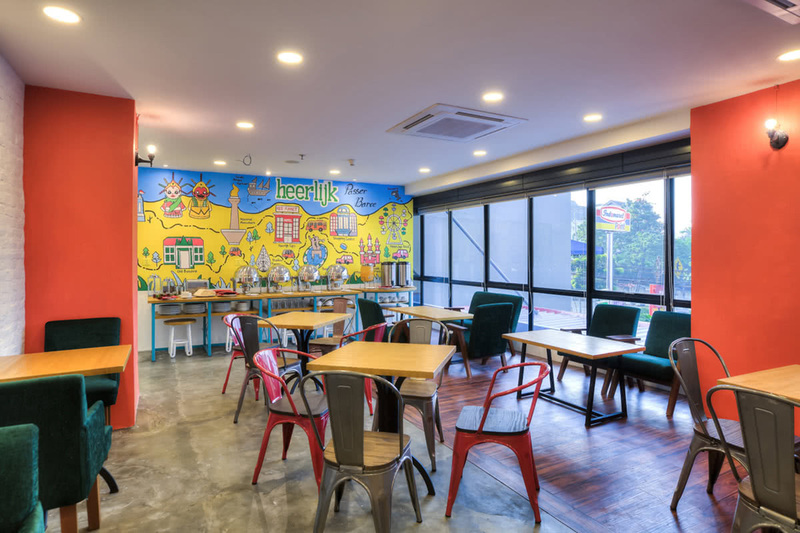 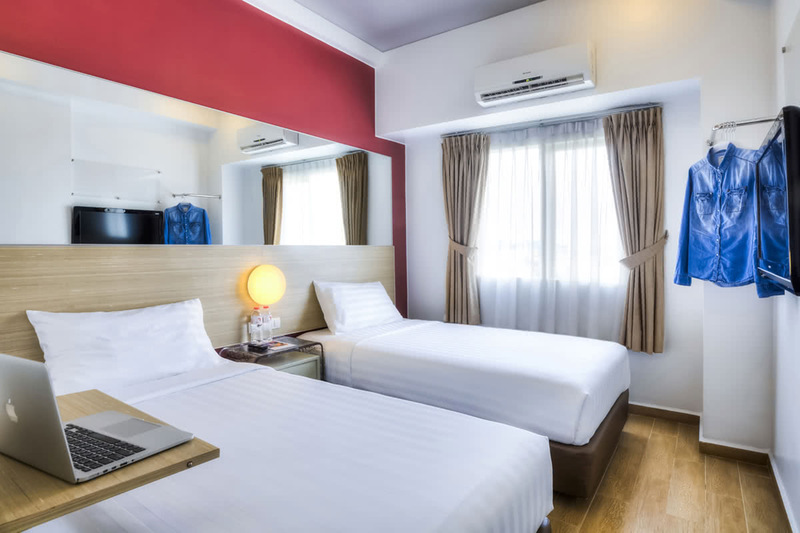 Feel the energy of Jakarta when staying at this centrally located budget hotel in buzzing Pasar Baru. 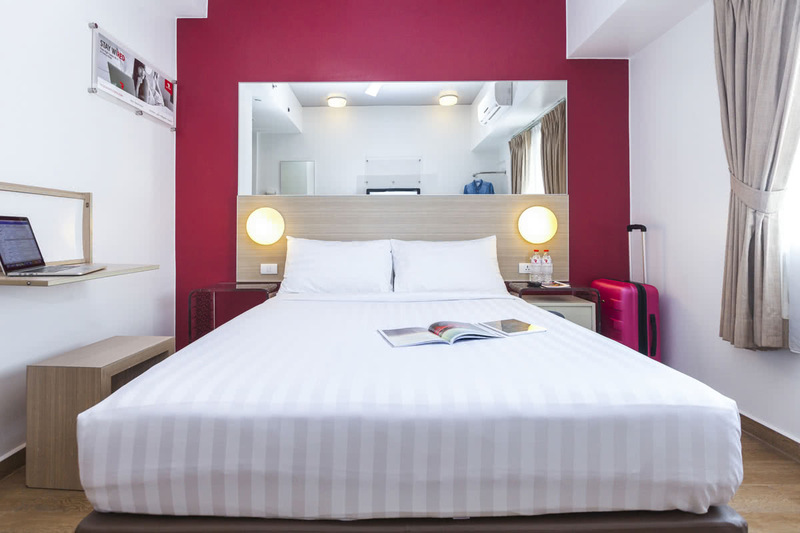 Nearby all of the city’s best offerings, both business and leisure travellers will be well taken care of here. 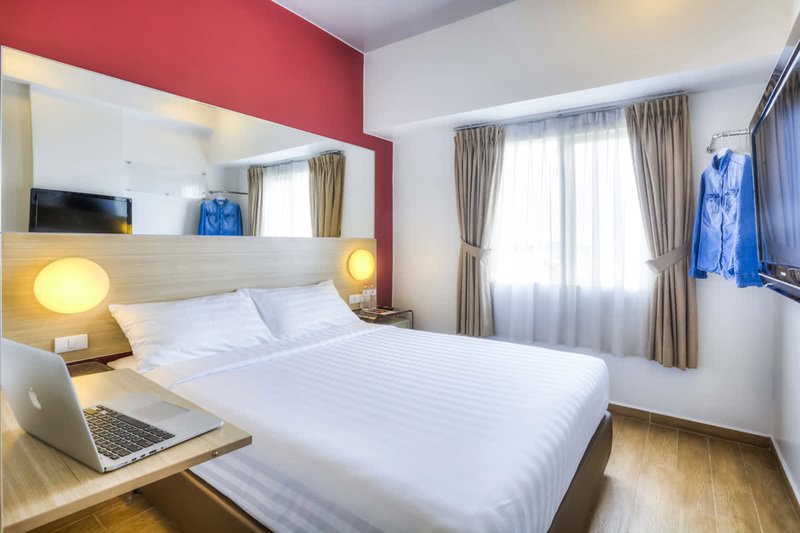 Tech-savvy rooms with free high-speed Wi-Fi are equipped with plenty of power outlets. 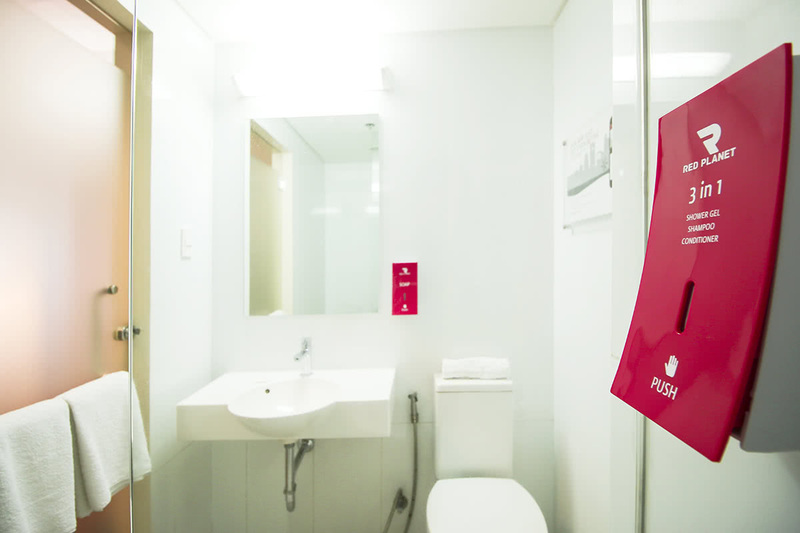 Plus, relaxing is made easy with comfy beds and powerful showers. 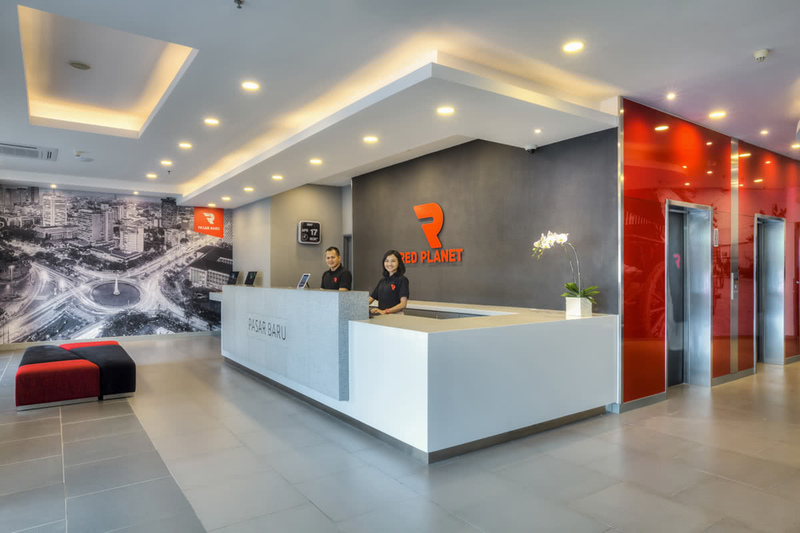 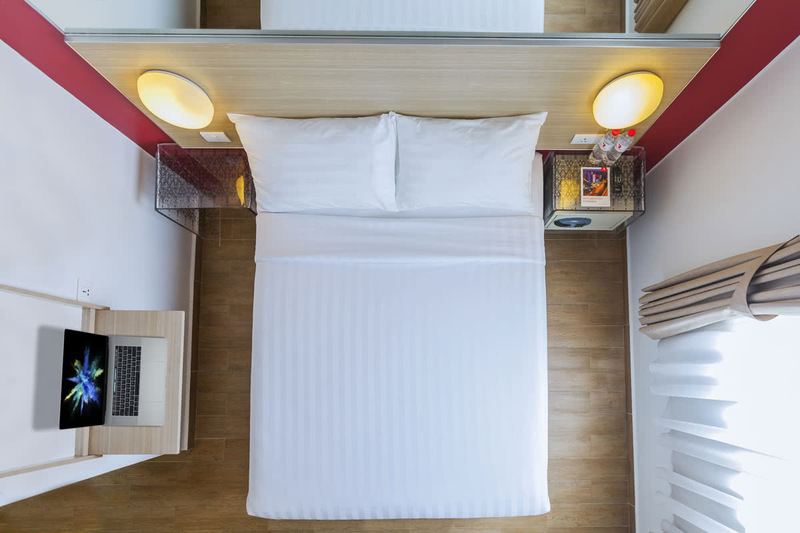 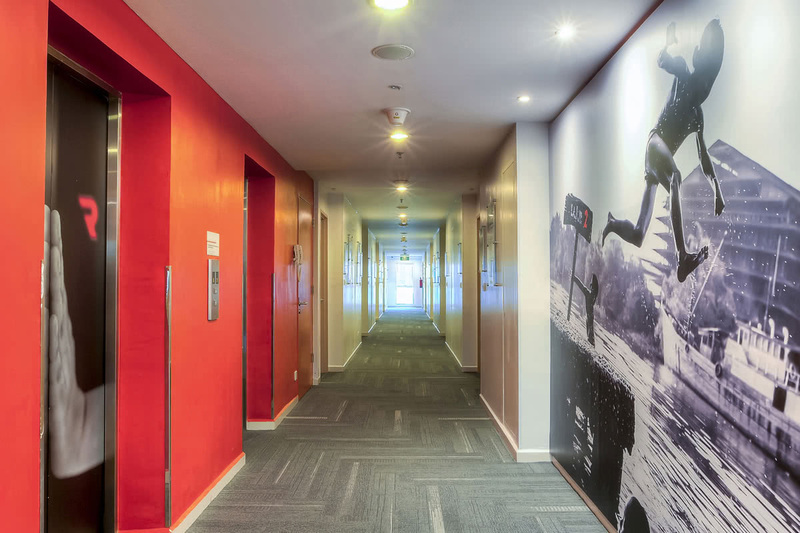 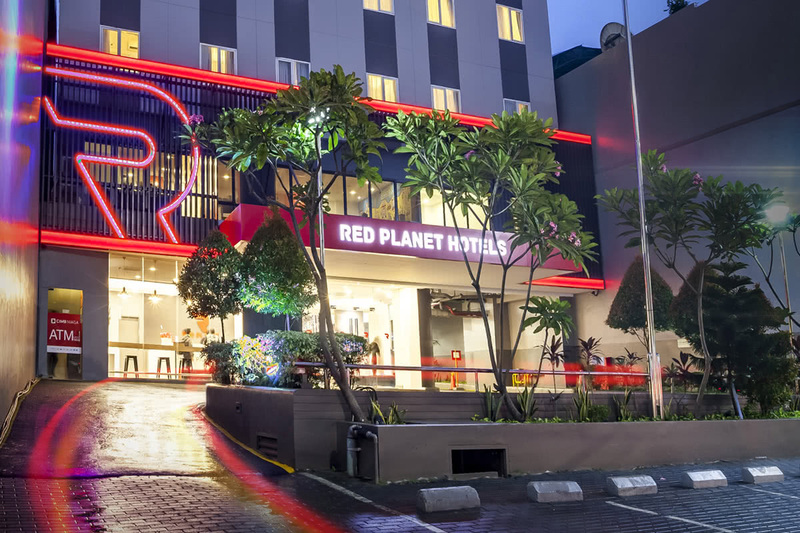 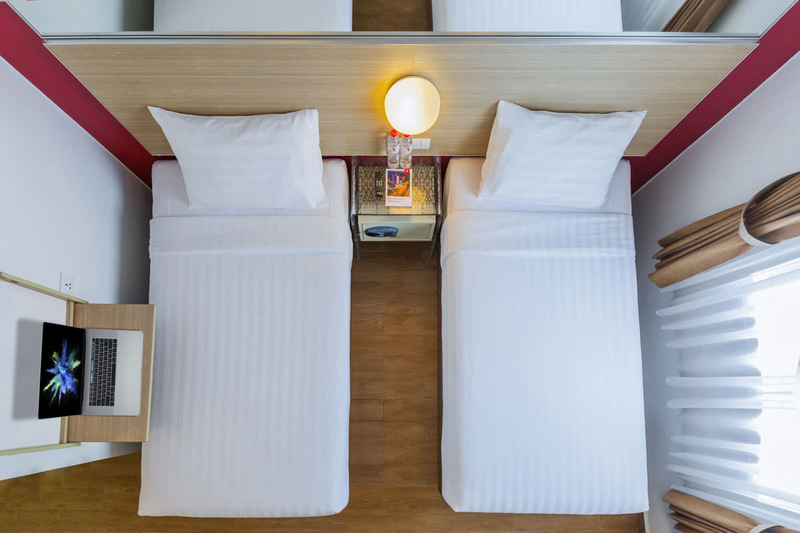 Come see why this Red Planet is Asia’s favourite budget hotel! 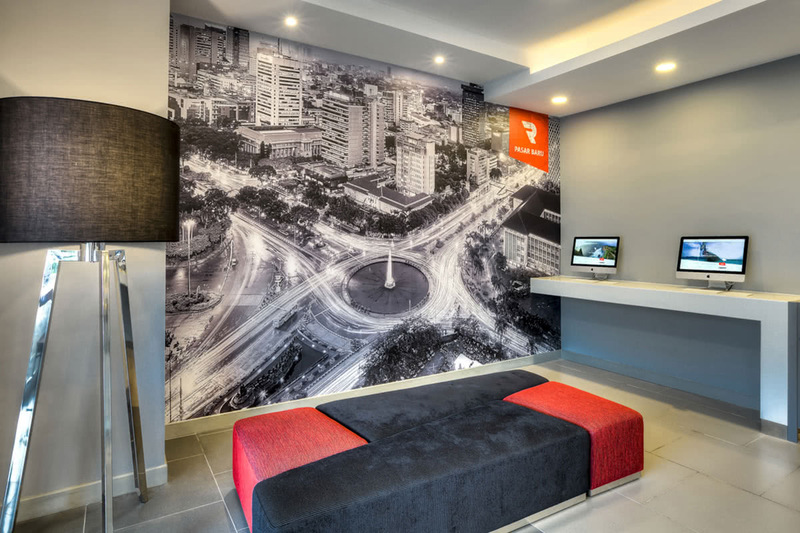 "Very satisfied and very enjoyable hotel and of course very impressing moment and experience for vacation. 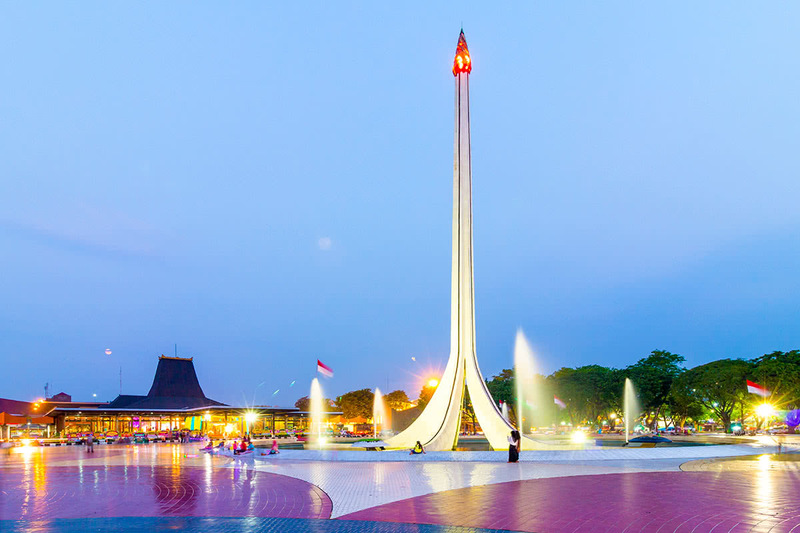 The location is very strategic in tge center of big city. 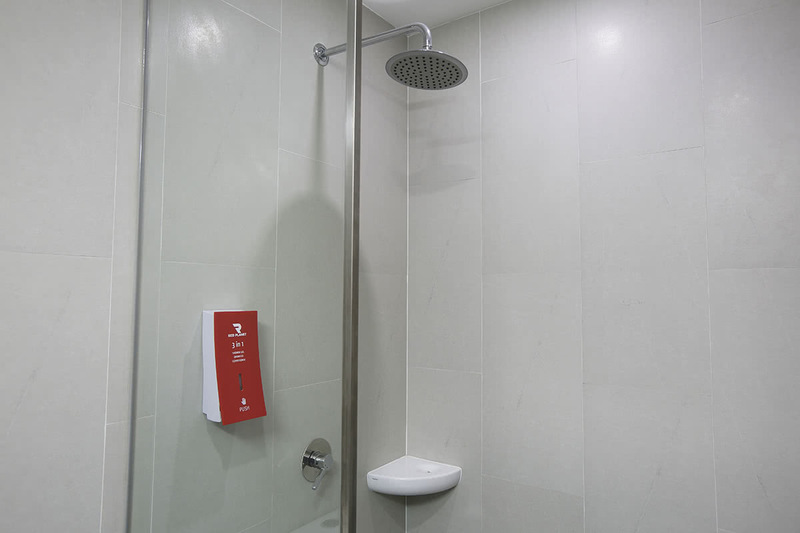 Sufficient facility is available and easy to go somewhere."